Warm Scottish hospitality awaits you at Edenmore Guesthouse in beautiful Ayrshire, a delightful home-from-home rated 'Excellent' on TripAdvisor and featured on Channel 4's 'Four in a Bed'. Just 1.4 miles from the Arran ferry, Edenmore is the perfect base for your Ayrshire holiday. Edenmore is a welcoming guesthouse located in the fascinating town of Ardrossan, North Ayrshire in Scotland - just 1.4 miles from the Arran ferry. 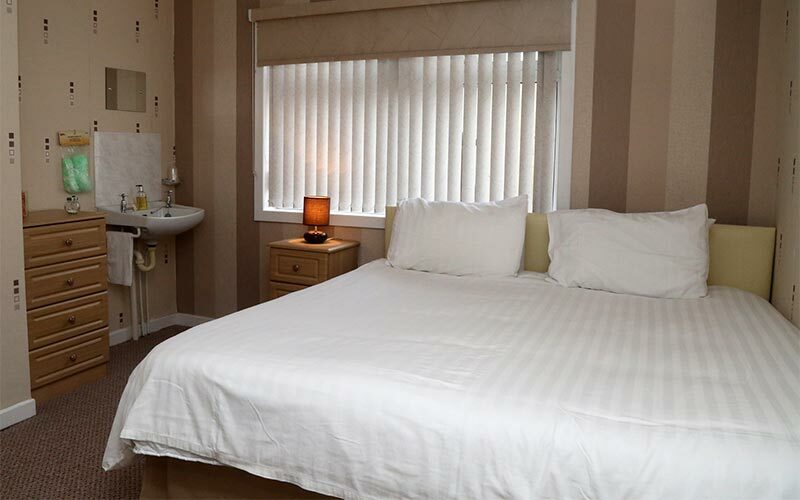 We have 8 delightful, spacious rooms which are all well equipped, including TVs, free WiFi access and complimentary toiletries. Our family-friendly environment is perfect for couples, solo travelers and families with children of all ages. 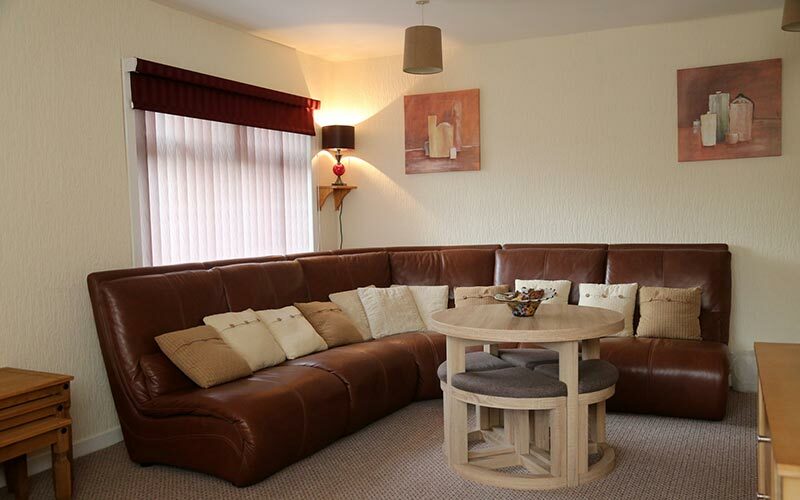 You will appreciate our exceptional facilities - which include guest lounges (with Sky TV) and dining area, and fully equipped guest kitchens for self catering. Our friendly guesthouse is listed on the Visit Scotland website and was featured on four episodes of Channel 4's 'Four in a Bed'. We pride ourselves in customer satisfaction and we have been awarded TripAdvisor's coveted 'Certificate of Excellence' award in 2018 for consistently high ratings. Please do check out our reviews before booking to reassure yourself of the warm welcome that awaits you! "Moira the owner makes you so welcome you feel as if it's your own house you are in, breakfast was ace - lovely cooked Scottish breakfast. The place is so clean and well looked after we will return next time we go back home to Scotland , so just to say thank you Moira from Alan and Mary from Southampton ." "Host was friendly and so accommodating of our 10 month puppy. Showed us to a brilliant spacious room which had everything you could wish for. Great recommendations for local dining and the breakfast was delicious and cooked to order. Was a hidden gem!" "Often stay here when on business in Ardrossan. Nice comfortable and quiet rooms, with a good breakfast. Love the little touches, which considering the price are a nice surprise. I would recommend this place."